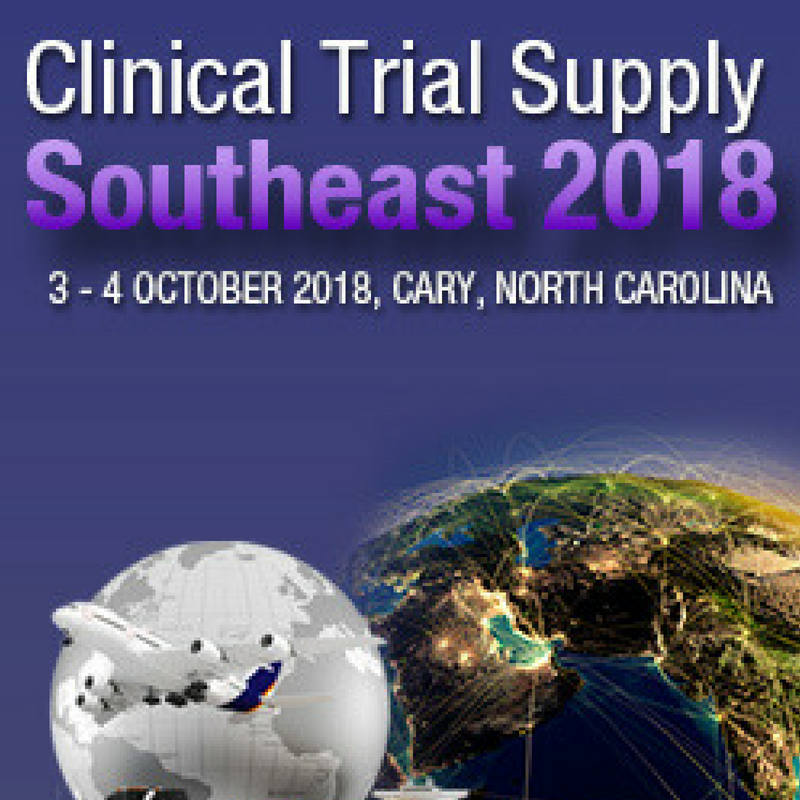 Clinical Trial Supply Southeast will return to Cary, North Carolina for fall 2018. Part of the global series of events, this show will attract the leading biotech and pharma companies from the Southeast region. The event will focus on how companies can adapt their supply chains to fit into the highly regulated world. Over the course of 2 days, attendees will enjoy a host of activities to help them manage supply; from networking with their peers, exploring the latest solutions in the exhibition hall and hearing from some of the industry’s leading case studies. The comprehensive learning programme will feature a series of presentations, workshops, panel debates and round-tables on how companies can design, forecast and manage their pharma supplies. They’ll gather both big and small pharma and offer transferable lessons to all in the industry.